Lace up and explore your world with your best foot forward. Whether you are hitting the seaside for a new experience or navigating a city for the first time, stay comfortable on your search for epic experiences with footwear that's built for comfort and discovery. 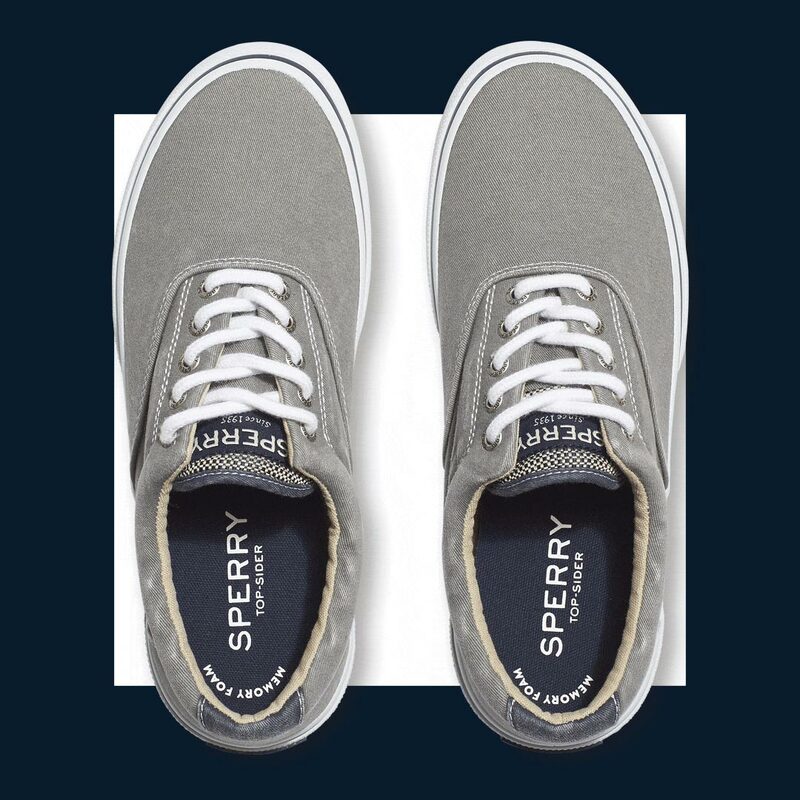 Sperry's assortment of deck-ready casual sneakers combine the iconic craftsmanship and quality that Sperry shoes are know for with modern, aesthetic design—so you can enjoy simultaneous comfort and style. Boat shoes transition nicely from summer to fall. Easy breezy styling for everyday wear.